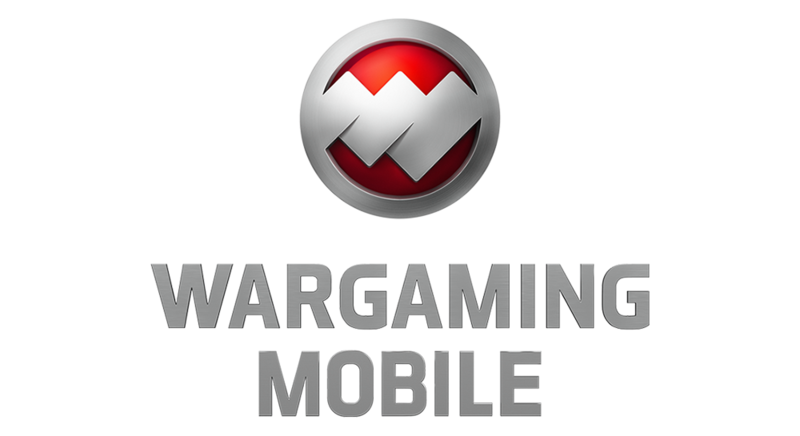 It is possible to keep your game progress if you plan on changing your device, if you log-in using a Wargaming.net account. You can easily link your iOS gamecenter or google playstore connected game to the Wargaming.net ID in the game client. You can find the option to link your account when you click on the game menu (top left corner of the screen right next to your profile) and chose "Account". Under this section you will easily be able to either link your existing Wargaming.net account to your game or create a new account following the instructions. In order to log-in with your Wargaming.net ID on a new device, you will have to log out of the client (you can do that under the game menu in the top left corner). Once logged out, you can chose "Login using password". Here we will ask you to login using your Wargaming.net account. Always make sure to link your Wargaming.net account to your game before changing devices!